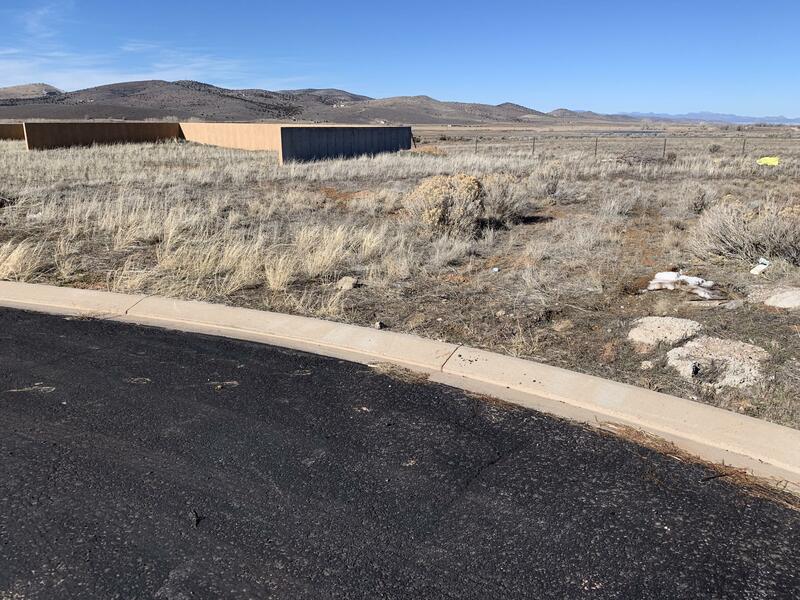 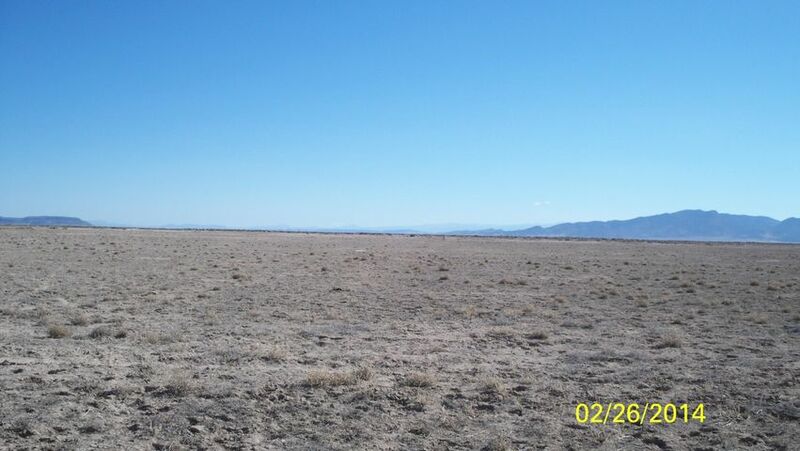 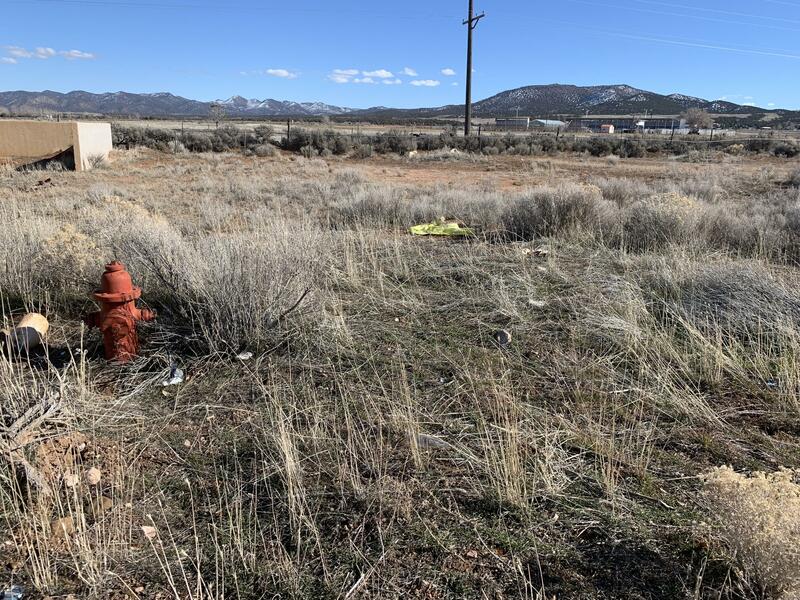 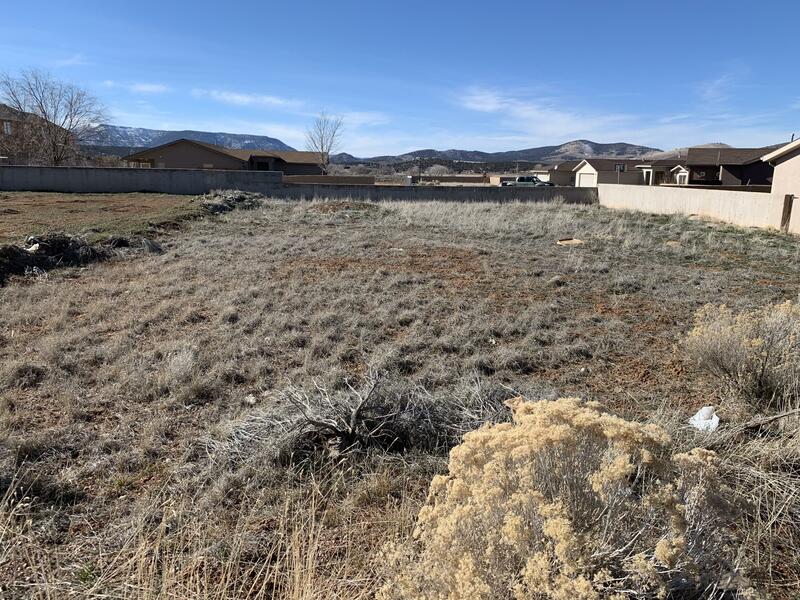 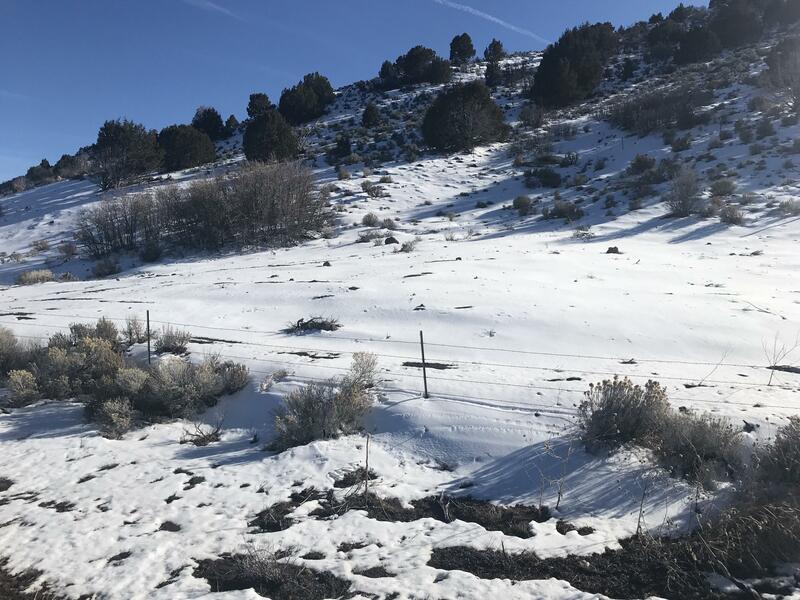 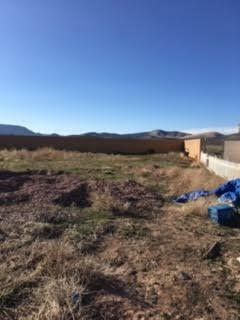 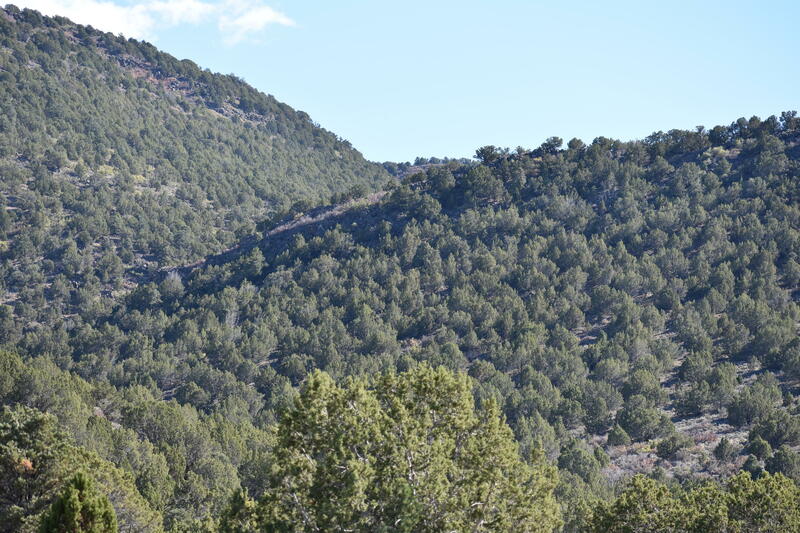 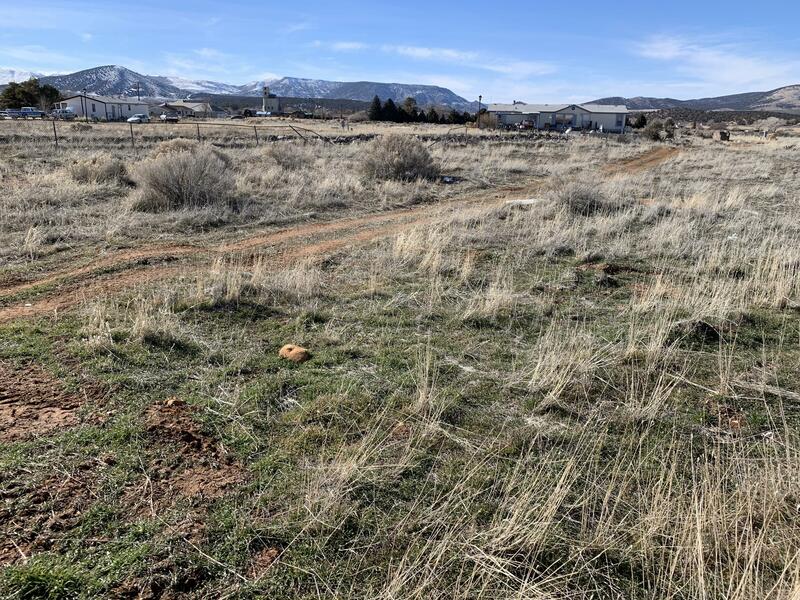 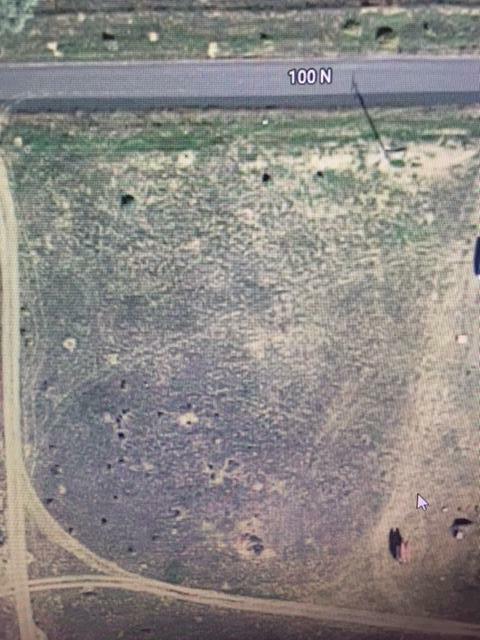 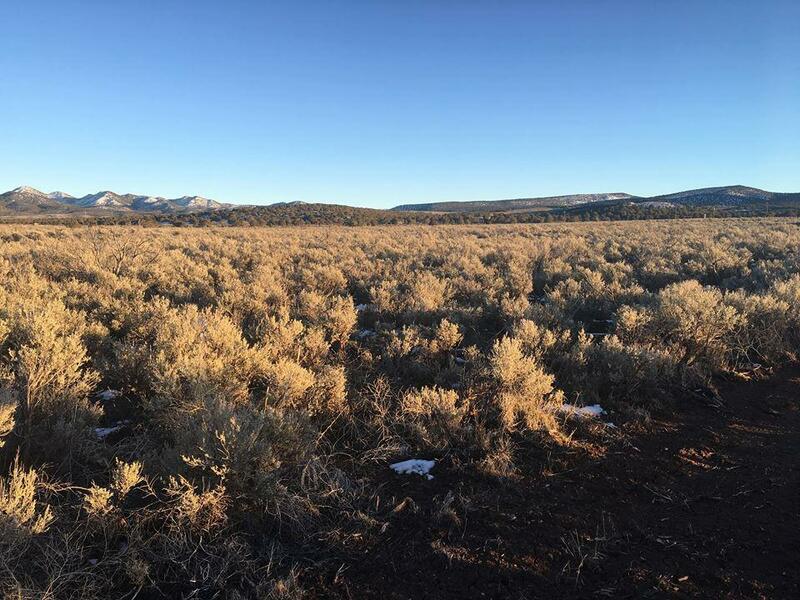 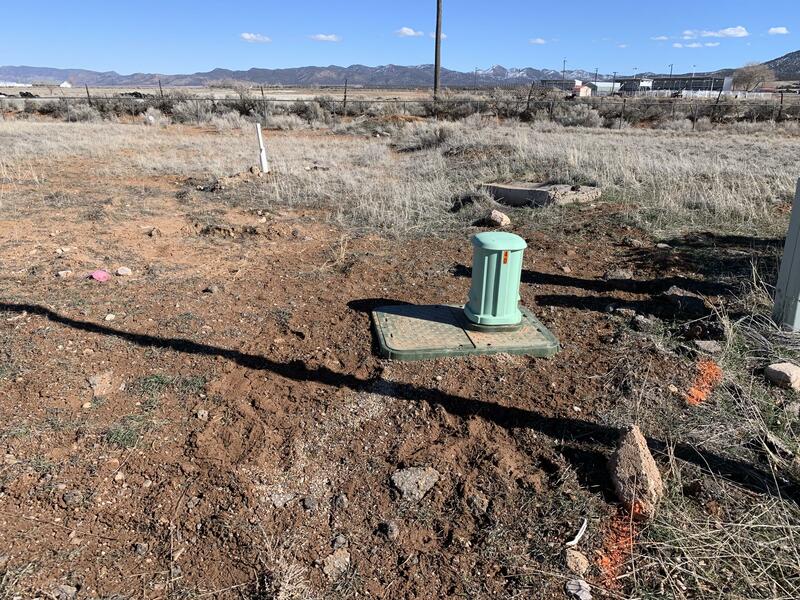 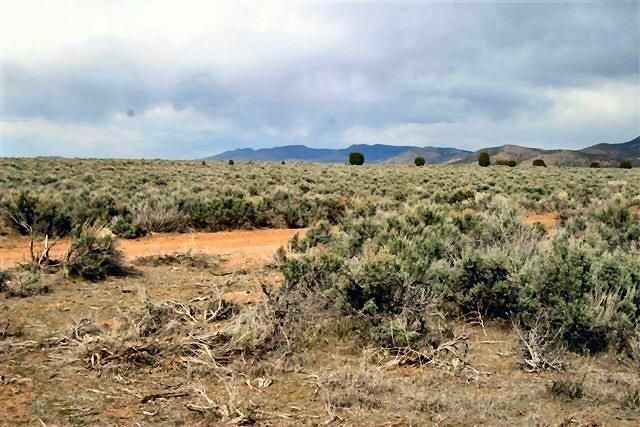 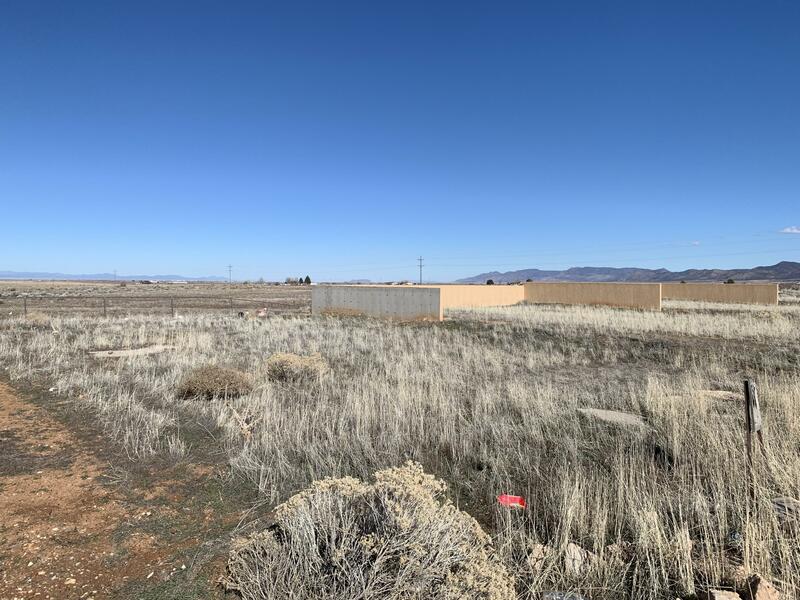 Nice lot in Enterprise .60 of an acre. 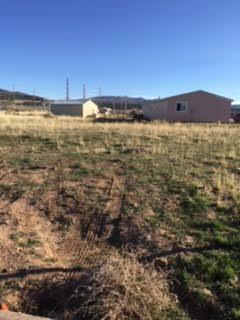 Land is in city limits and is Zoned R-A. 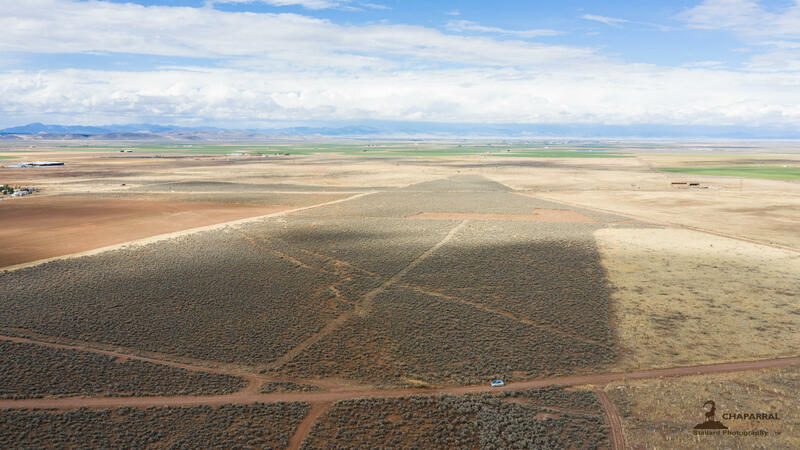 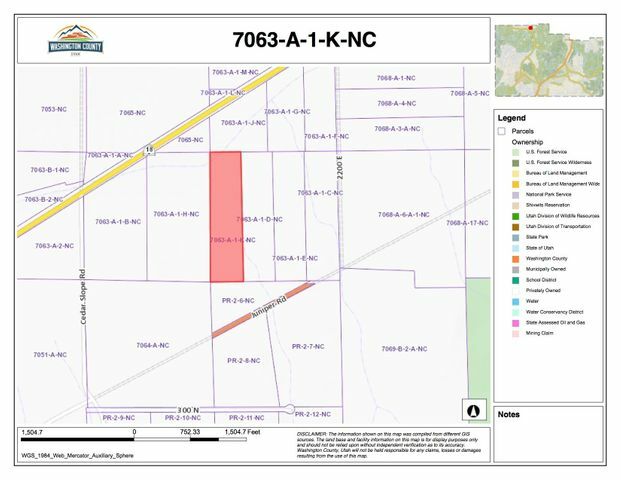 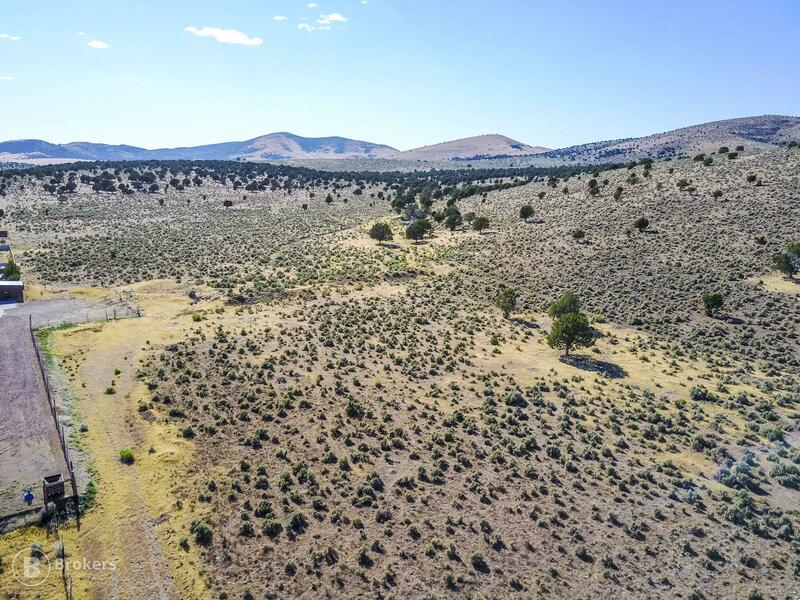 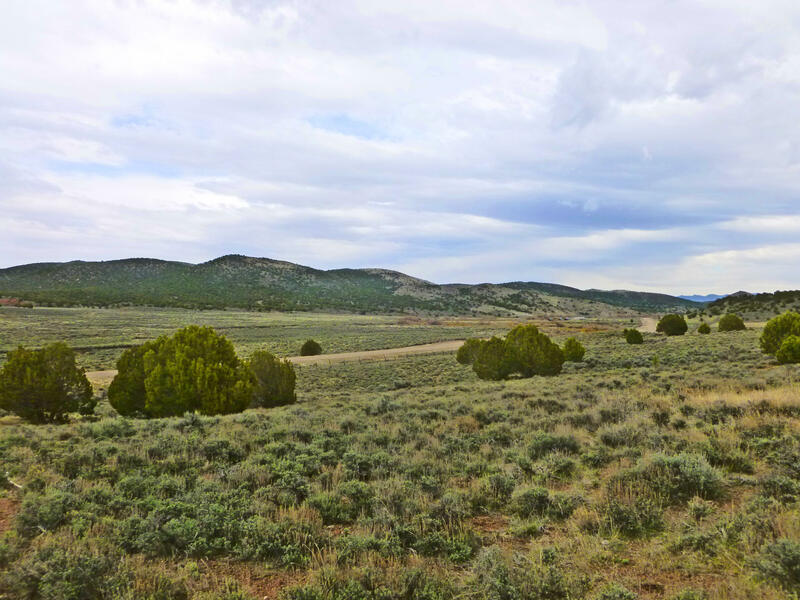 Two 20 acres parcels being sold together. 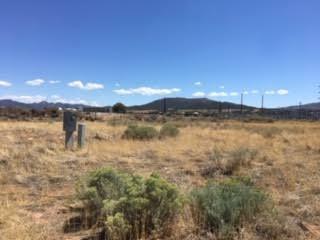 For additional information please contact agent. 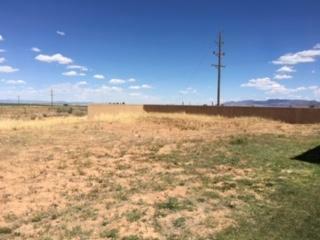 Utilities to edge of property.